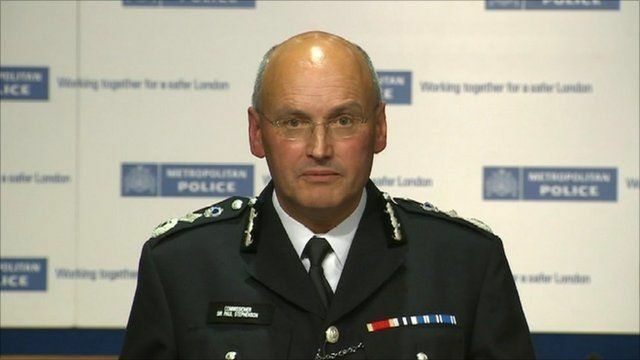 The Metropolitan Police Commissioner Sir Paul Stephenson has resigned following the phone hacking scandal. Britain's most senior police officer has faced criticism for hiring former News of the World executive Neil Wallis - who was questioned by police investigating hacking - as an adviser. Sir Paul said his links to the journalist could hamper investigations. He said there were lessons to be learned from the affair, but he was leaving with his integrity intact.